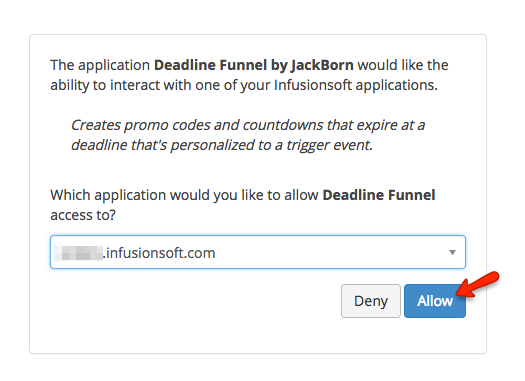 The API integration with Infusionsoft is the easiest and most flexible way to integrate Deadline Funnel with your Infusionsoft account. Note: Make sure you are logged into your Infusionsoft Account before beginning. We call this the 'deadline text' field, and it's just a field in Infusionsoft that stores each contact's unique deadline. The good news is that you can create that field from Deadline Funnel while you're setting up the integration. 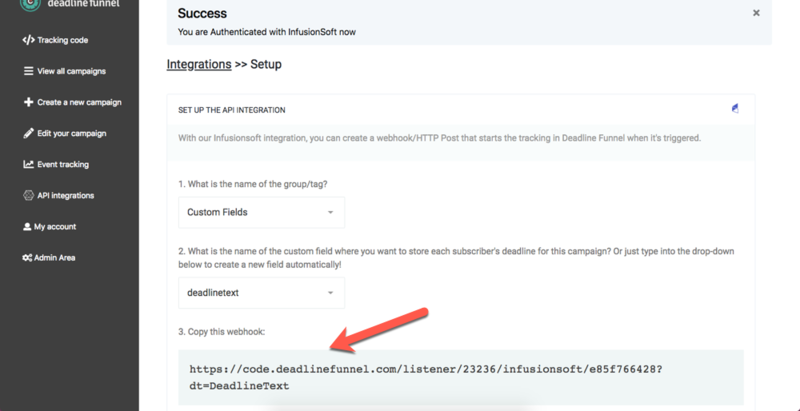 Go into your campaign sequence in Infusionsoft and add "Send HTTP Post" at the point in the sequence where you want the deadline to begin. 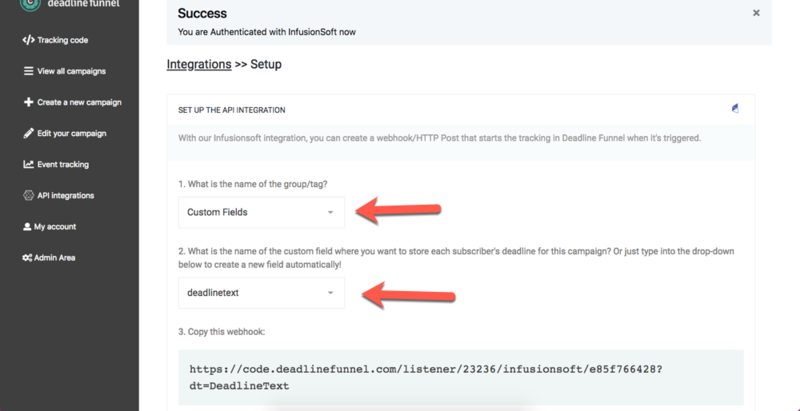 If you haven't run a test yet, please log in to Infusionsoft and add a subscriber to your automation/sequence/list so that the Deadline Funnel webhook gets triggered. You can also wait for the webhook to happen, and then check under Event Tracking in Deadline Funnel to confirm the email address was received by Deadline Funnel.